Rockets finally ended their 4-game losing streak. 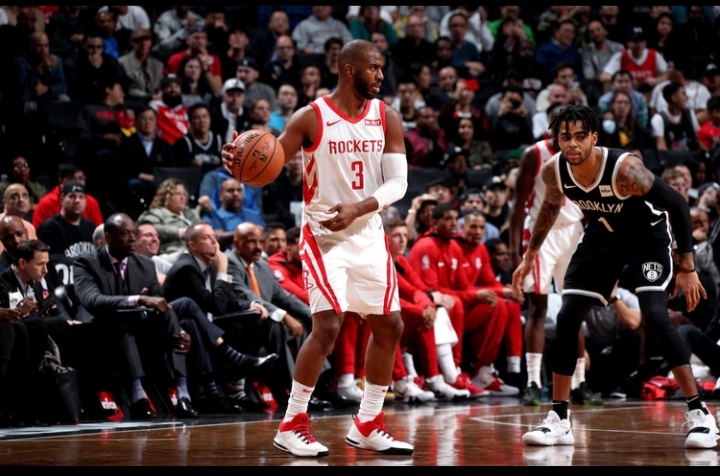 Brooklyn, N.Y.— The Rockets finally stopped their 4-game losing streak by defeating the Brooklyn Nets 119 - 111. Chris Paul had a tremendous game with a game-high 32 points and 11 assist with 7 rebounds. Paul stepped in to take the workload with seasons bests in points and assists. He brought the energy and showed his great shooting touch with a buzzer beating 3 pointer at the end of the third quarter. The roster should be in full swing tomorrow night in Chicago with James Harden expected to return. The MVP of the league missed his third straight game with a strained left hamstring and coach Mike D’ Antoni said he should be ready on the second half of a back-to back. Carmelo Anthony came off the bench and contributed to 28 points in 30 minutes on 9-12 shooting, making 6-of-8 from 3 point range. One of the NBA’s most lethal offenses had been held under 90 points in two of the previous three games after doing so only three times all last season. Brooklyn made 14 of its first 18 shots, including 13 of 14 inside the 3 point arc while simply driving by defenders. The Nets finish 15 of 21 in the opening quarter, then pulled away early in 2nd quarter with a 14 point lead. The Rockets closed the gap by going on 13-4 run late in the first half which cut the score to 61 -56 at halftime. 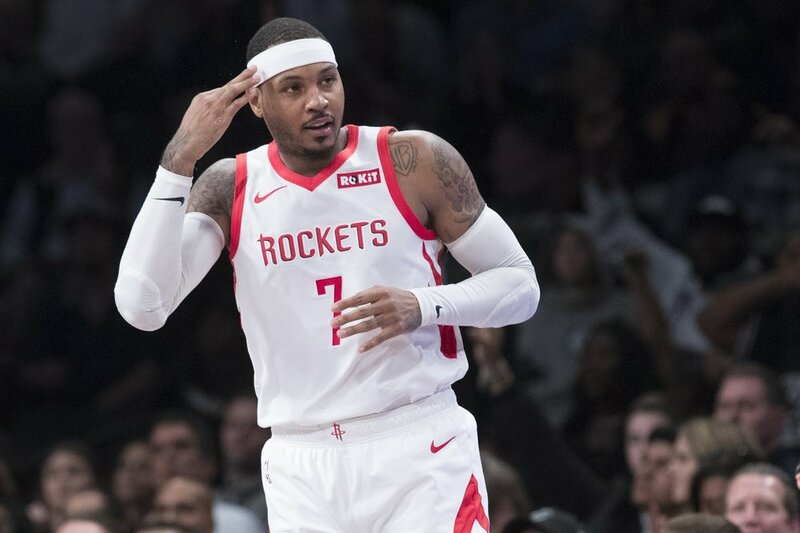 The Rockets then burst out to a 11 -0 run in the third, with Anthony making two 3-pointers and Eric Gordon made some timely 3 pointers as the Rockets took the lead 76-69. The Rockets never look back as they held the Nets scoreless on eight sraight possesions, going on a 9-0 run to take 111-102 lead with less than two minutes remaining. Caris Levert scored a career-high 29 points on 10-17 shooting, 4-of-6 from the 3 point line. Houston gameplan was to play defense with effort, shoot with confidence, and get some its swagger back they showed last year. Granted the roster is different but the mentality still needs to stay the same. The defense look spectacular and Chris Paul rallied the troops and came out of Brookly with a much needed win. Newer PostRockets win second straight.